At Heritage Eye Center, we believe strongly in giving back to the community and caring for the eyes of all those in need. Outreach programs represent an opportunity to show the community the level of commitment we have to our community. The staff also plays an important role in community outreach. Heritage Vision Center is a proud supporter of the Southern Miss Golden Eagles. 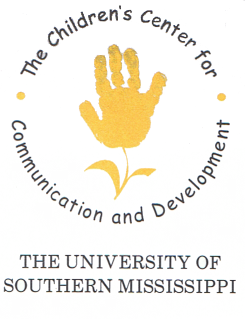 for Communication and Development at Southern Miss. Have an idea how we can serve our community better? Have your say!